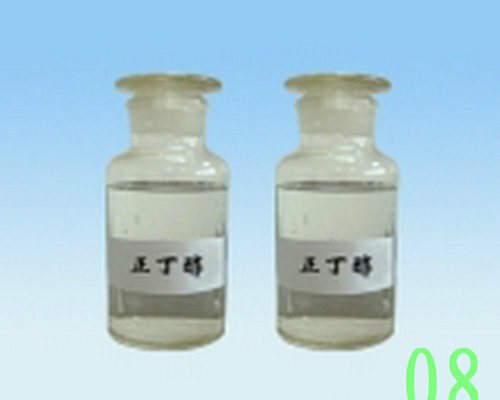 n-Butyle Alcohol is a significant industrial compound, which is widely demanded for its purity, accurate composition and effectiveness. Precisely formulated, using pure ingredients, these chemicals are delivered in safe and tamper proof packaging so ensure damage-free delivery. n-Butyle Alcohol finds its application in a number of industrial processes.